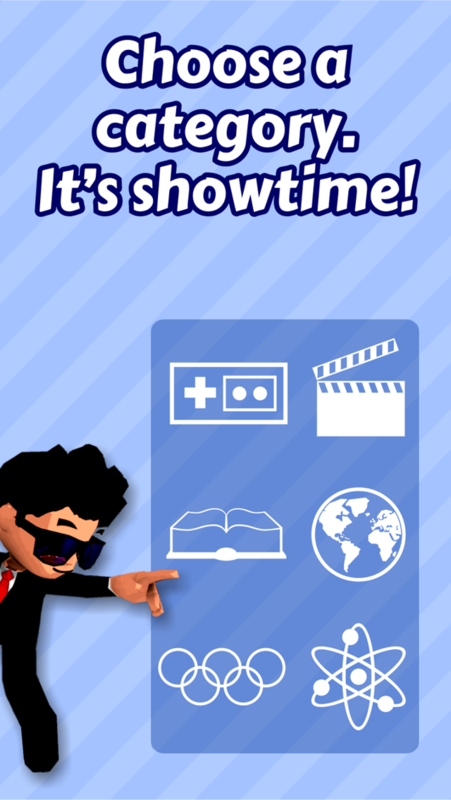 Lights, camera, action, you are on stage of a game show! 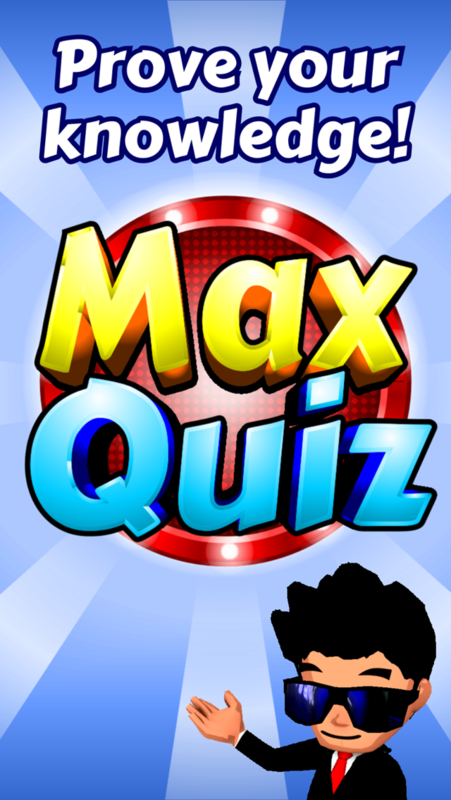 Customize your character and compete with thousands of people to achieve the highest level on ranking. 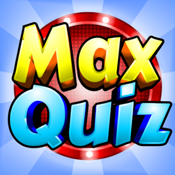 Max Quiz features weekly and season scoreboards, where beginners have the opportunity to quickly lead their categories. 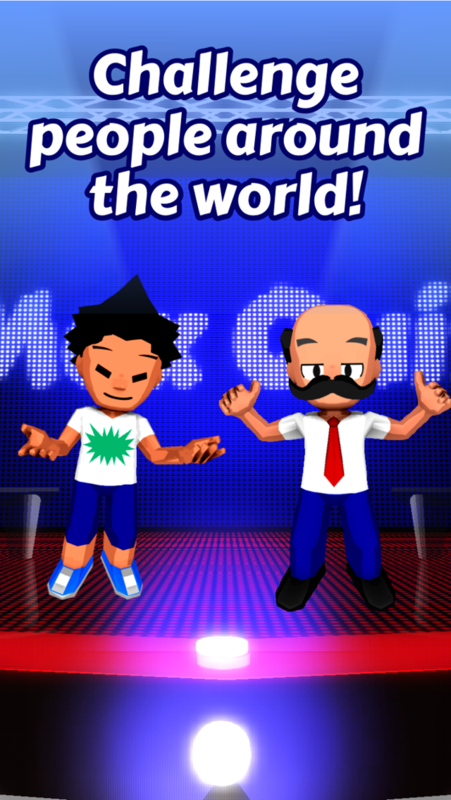 How about becoming famous internationally? 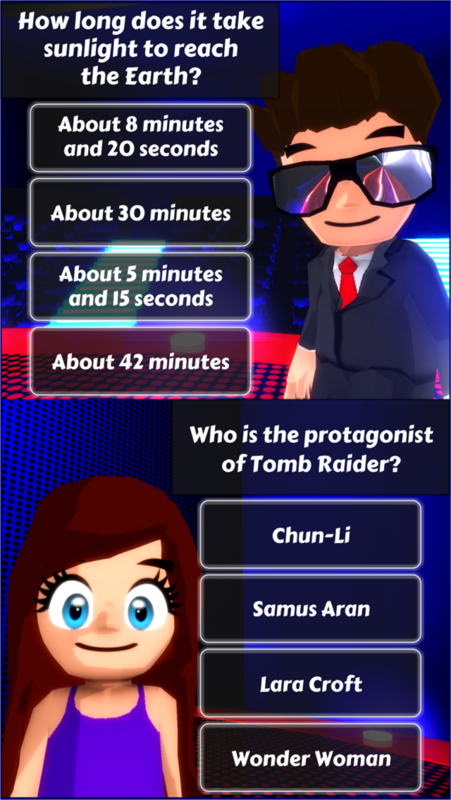 Choose a category and test the limits of your trivia knowledge!